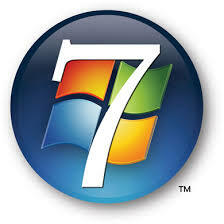 If you're like me, you have already tried Windows 7 beta on your PC. Creative released their SoundBlaster line up drivers for Windows 7 beta. You can find them at: Creative Support.